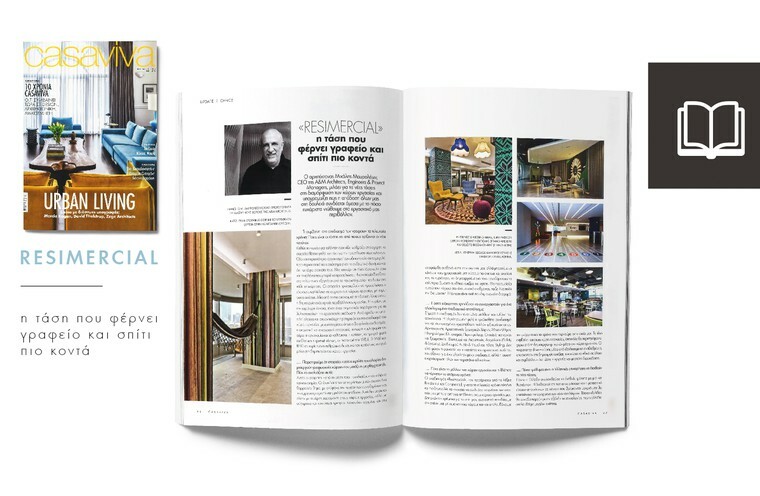 Keep in touch and receive all the latest in architecture and interior design, straight out of our rich portfolio. - Pepsico| Best Interior| Office & Best Interior| Rest Area. The A&M architectural and interior design team shared the success among its members for being distinguished among 100 other creative concepts and innovative ideas. "The trend that brings home a step closer to the office"
the values that let us grow! 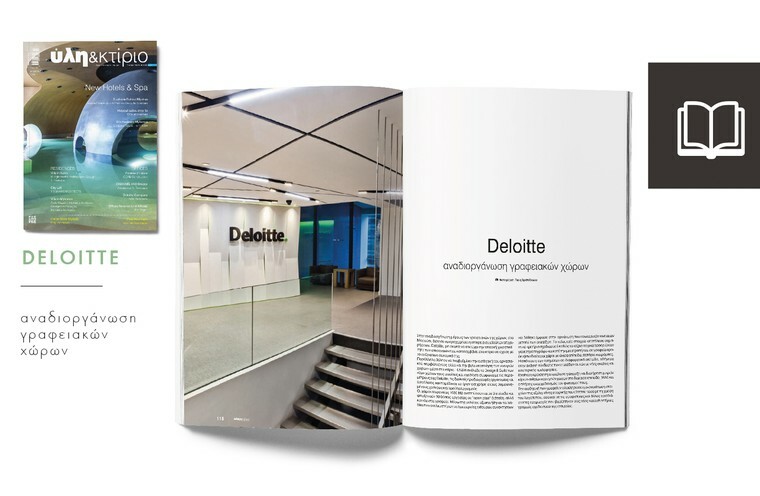 Deloitte, one of the world’s leading consulting companies, decided to reorganize part of its headquarters in Marousi in order to reach the sufficient capacity in relation to its human dynamic. Our official A&M Annual Conference went exactly as planned: Inspiring speakers, Awards, Party and Socializing! Special thanks to our very own Vassilios P Bartzokas and Archisearch as well as our guest speakers: Sotiris Lazou, Tsambikos Petras, Alexandros Gavrilakis, Nefeli Chatzimina, Chrysokona Mavrou, Marika Mavroleon, Polydoros Karyofillis, Antonis Xalkias, Giannis Taloumis, Robert Mokosch Wabnitz and Giannis Tseklenis. 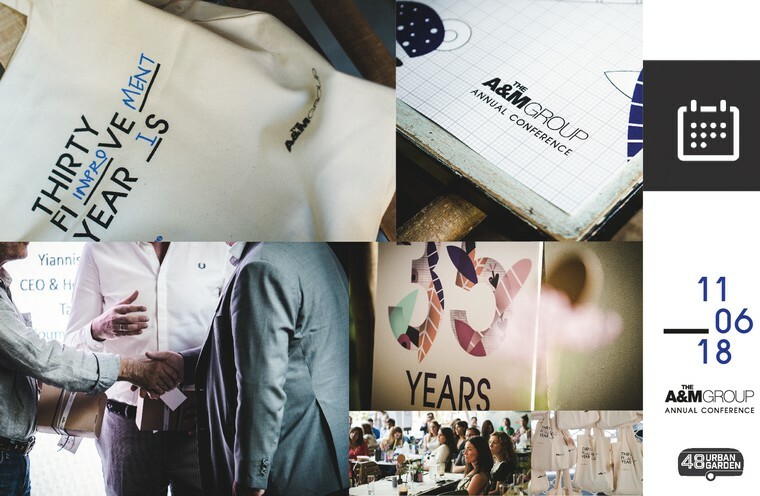 With continuous success over the years, The A&M Group hosted its Annual Conference on June 11th, a day that summed up 35 years of practice in the industry. The A&M Annual Conference was held at Urban Garden 48 while members, friends and clients joined to celebrate the achievements of the previous year. 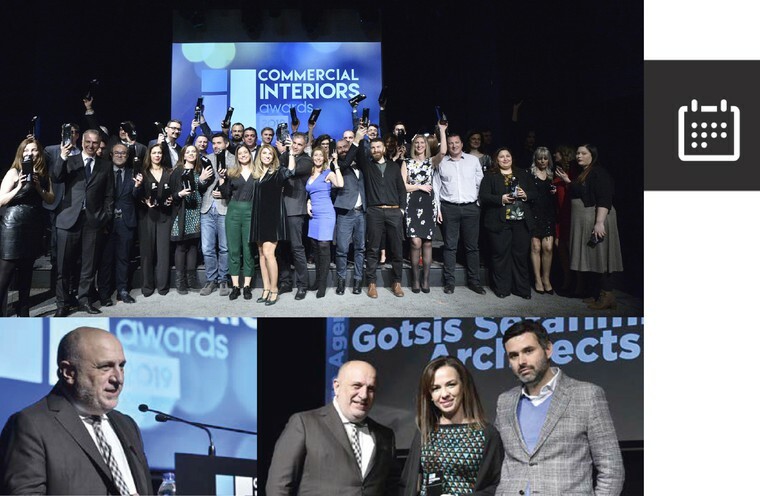 The A&M Group, a company that offers architecture, project management, engineering as well as interior & graphic design services around the world, choses a unique way to celebrate its success for the Greek standards. For the past years, A&M has been inviting prestigious speakers to inspire its people as well as keep its audience up to date with current and future themes of the everchanging market. 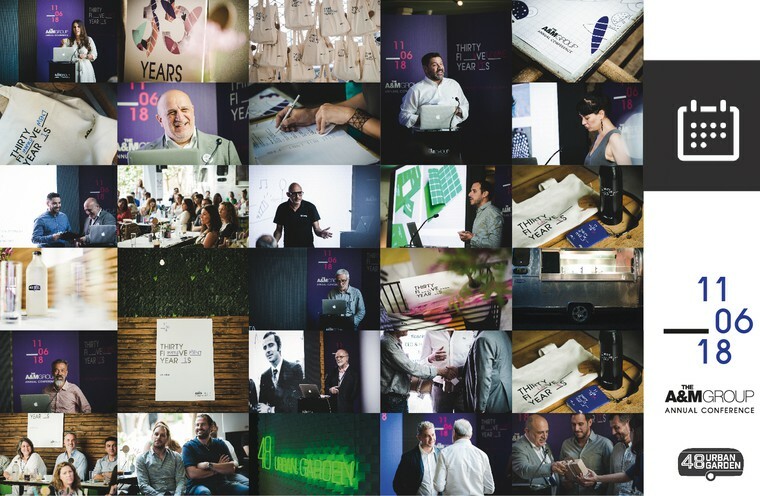 This year, the distinguished guests from the Design, Architecture and Entrepreneurship fields of important organizations such as Haworth, cinematography, as well as creative and commercial offices in Greece and abroad shared their knowledge and experiences on design, critical thinking and communication. Michael Mavroleon, CEO of A&M, welcomed all guests, members and associates while thanking them for their support in continuously reaching the company’s goals. 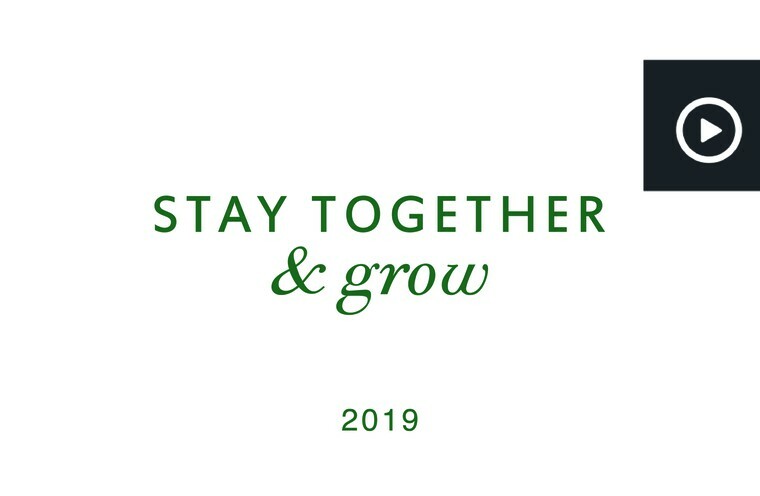 After a summary of last year’s achievements through the company’s strategic slogan “Building Relationships” Michael Mavroleon discussed future plans for the upcoming years as well as the new goal of “Building Culture”, as an added strategy in the company’s moto, that will mark the goal of A&M for the years to come. After a brief speech on A&M’s valuesthe invited speakers took over with a series of inspiring topics. Design trends. How and where? Experimentation of digital production. The jewelry. Manage Designers or Design Managers? Hansel & Gretel spaces that satisfy. The spaces as stories. 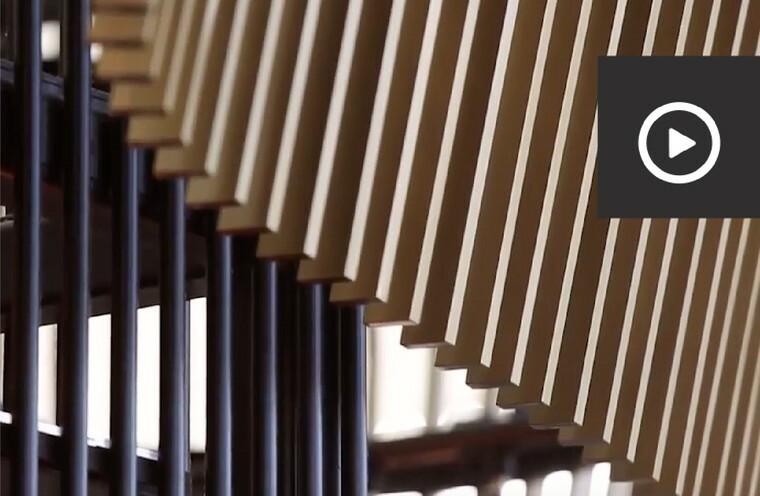 Designing the story, directing the experience and finally the architectural space. The conference concluded with the A&M Annual Awards, a ritual that rewards A&M members for exceeding expectations of the previous year’s performance. This tradition has created a culture that has distinguished the company in Greece and has been a catalyst for attracting young talent. The prizes for “TIME”, “QUALITY” and “ECONOMY” were awarded to Athina Mitropoulou, Pantelis Tatsos and Marilena Georgantzi respectively. Special distinction was awarded to Alexandros Paschaloudis who was voted by his colleagues to represent the Model of Excellence 2018. Additional Recognition Awards were given to Α&Μ members that devoted time and effort to develop their professional identity and skills. Lastly, Distinction Awards were also given to long term partners and significant collaborations for A&M that have contributed to the company’s success for many years. The end of the conference marked the A&M annual party with live music by Stereo Soul at the magnificent space of Urban Garden 48. The organization of the A&M Annual Conference was supported by Archisearch and Vasilios Bartzokas from Design Ambassador. 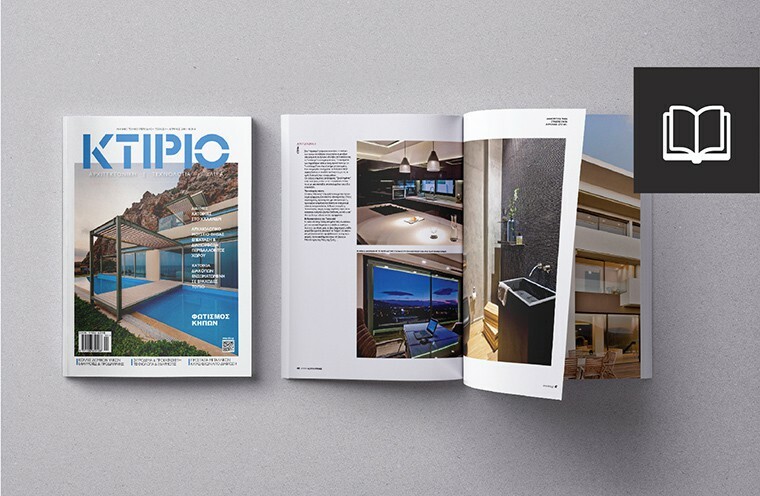 See one of our residential projects in Ktirio magazine! The work refers to a dual residential complex, located on the northern suburbs of Athens, on the outskirts of Mount Penteli. 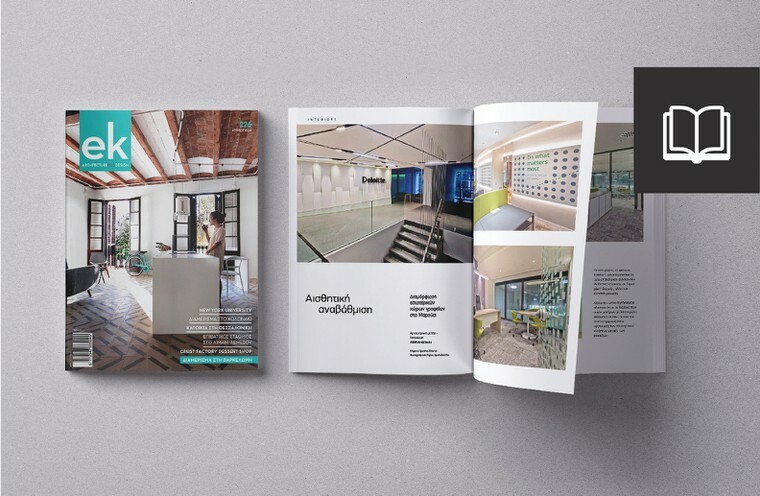 Deloitte Offices in ek magazine!